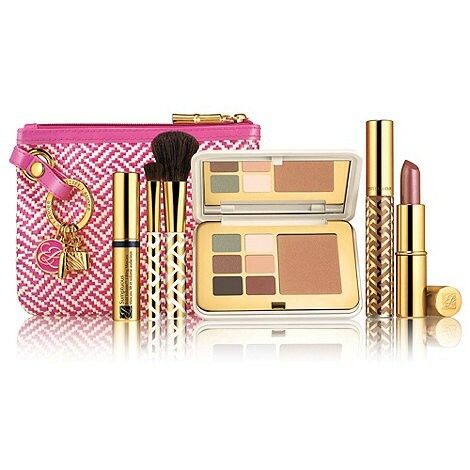 This week you can enter to win an Escada Born in Paradise Set. This gorgeous fragrance is fruity, fresh and super feminine - the perfect Summer spritz! Inlcuded with this perfume is a free zip-around cosmetics bag. It's really easy to enter, just follow Free Stuff World on Twitter and retweet the competition tweet. Competition ends 5pm 22nd April 2014.